Hotel Royal Kraljevo, Hotel Serbia. Limited Time Offer! Hotel Royal. "Hotel Royal" has acquired 3 stars. 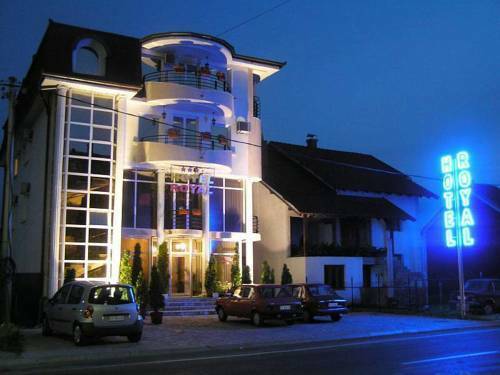 This accommodation is an ideal place to stay when visiting Kraljevo. This residence has a private inner courtyard. Businessmen will appreciate that Internet access is offered at no extra charge.